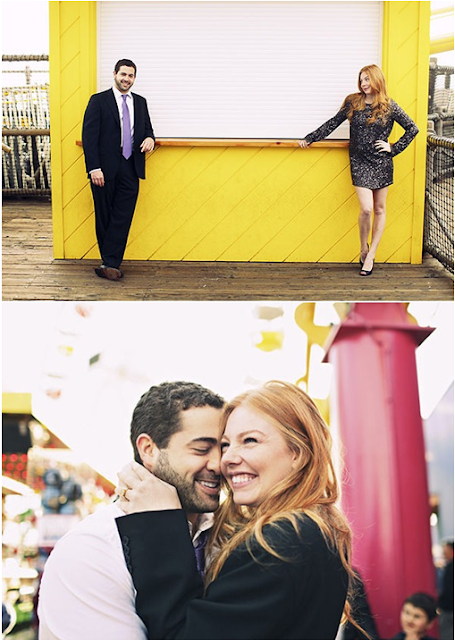 Engagement photos are the up and coming thing in weddings today. Most photographers will include it in the price of their phot packages for you to get comfortable with them and with yourselves in front of a camera. 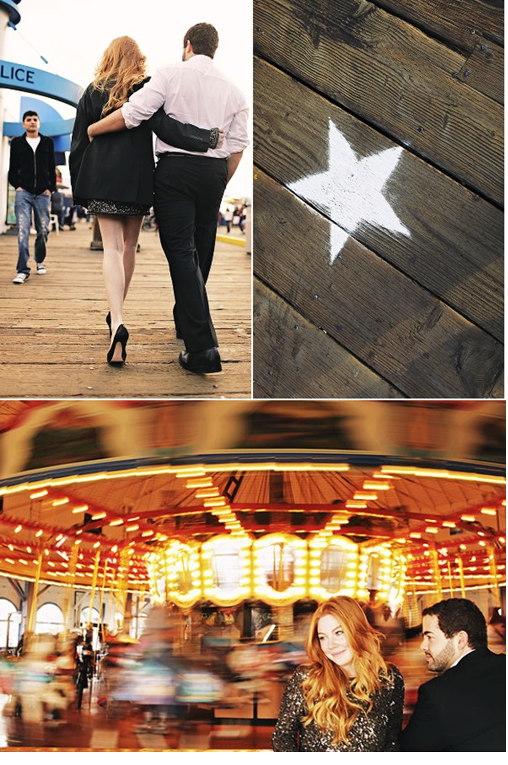 There are so many options that you have when it comes to your engagement session. Think about it, these will probably be some of the only photos of the two of you, not taken by yourselves, other than your wedding photos. It is nice to have some cute pictures of the two of you to be able to decorate your home or use for your save the date invitations. My opinion, choose a unique but timeless theme that you and your friends will enjoy. Here are some photos from a super cute Carnival themed engagement session by Desi Bayton Photography that I just love and I think you will too.